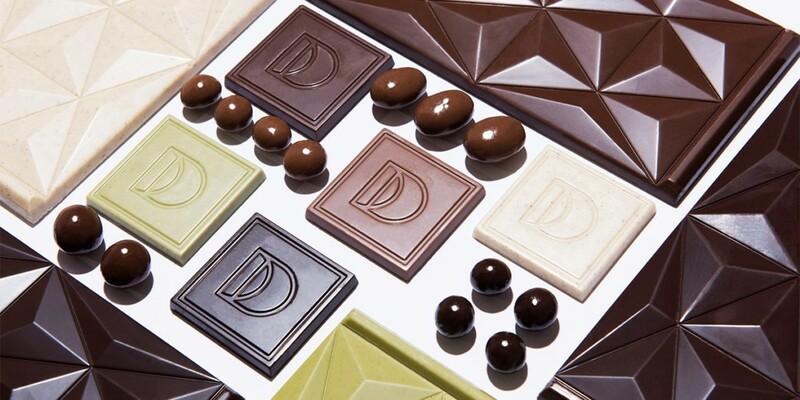 Défoncé's THC-infused chocolate bars and bites are newcomers to the emerging luxury edibles category. A few years ago, Eric Eslao found himself checking out some dispensaries in California, where recreational marijuana has been legal since 2016. 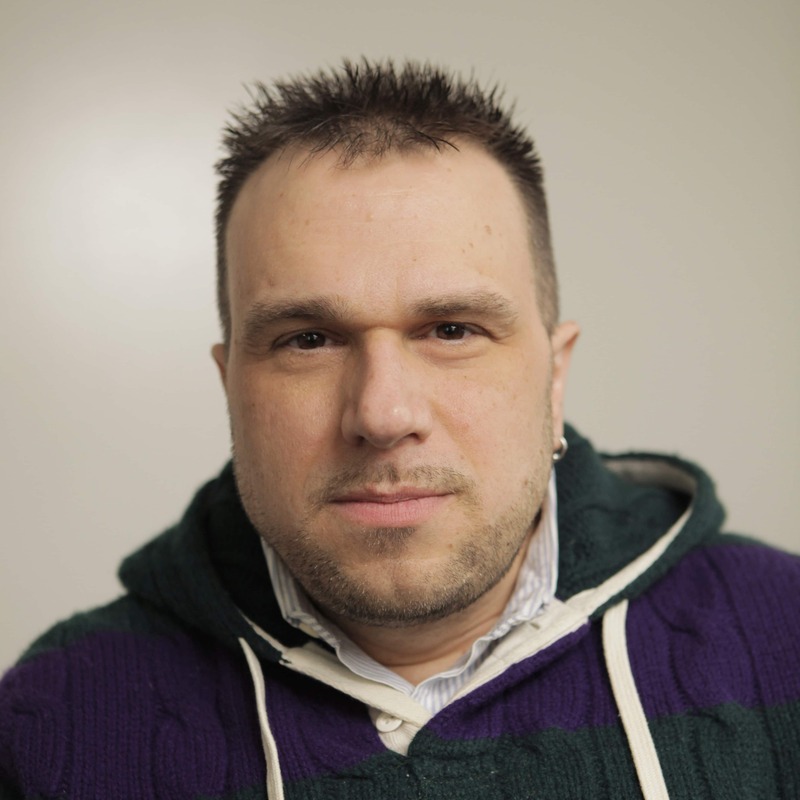 Eslao wasn’t looking to score some Bubba Kush; he was on a research mission to see what sorts of edibles—treats like cookies or candy infused with THC, the psychoactive chemical in marijuana—were on offer. Most galling, perhaps, was that many of the products featured names that were bad pot puns—stuff along the lines of best buds and pot luck. These boxes come with eight squares each in a variety of flavors. Call them what you want, but today, Eslao is at the center of things with a company called Défoncé. According to the company, the name is French for “high.” Google translate says “stoned.” But even if you never learned that word in high school French class, the mere cadence of it hints at what the brand is about. That’s not just hyperbole. According to research from Arcview and BDS Analytics, spending on edibles in North America exceeded $1 billion in 2017 and is expected to hit $4.1 billion by 2022. Edibles are viewed as a vigorous growth segment within the cannabis industry because, while 81 percent of cannabis consumers inhale the product, 64 percent also like to eat it, according to a Colorado sampling. Each square in these single- and two-serving packages contains 5 milligram of THC. 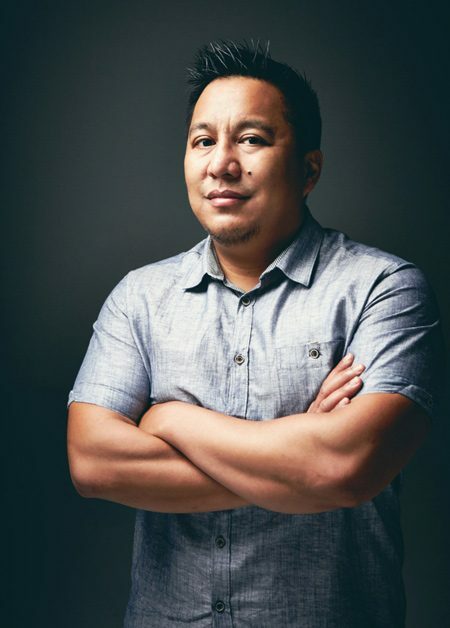 Eric Eslao has no background as chocolatier, but the one he does have may be more significant. Before breaking away to start his own company, Eslao spent six years at Apple as producer of worldwide marketing for iTunes. “The level of detail that we argued about [at Apple] is insane, the amount of attention on the most mundane things,” he said. Yet Eslao’s focus on the minutiae has also resulted in a finely wrought product that differentiates itself in three principal ways. Eric Eslao is an Apple veteran. 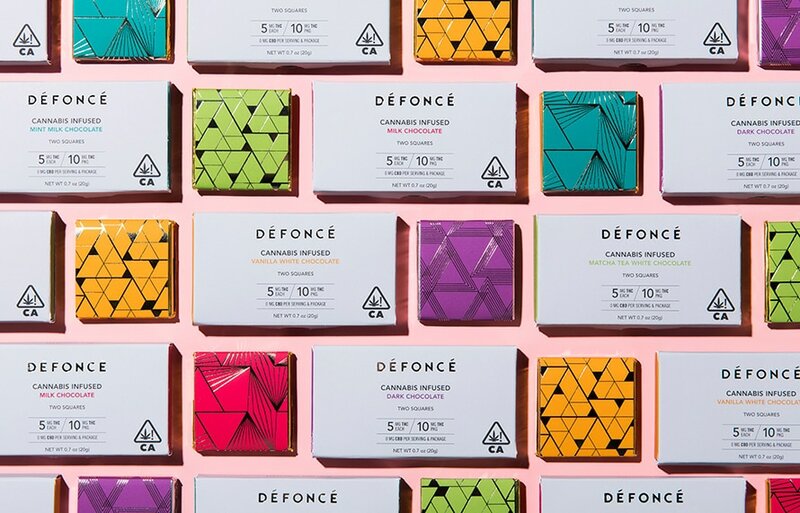 Once the chocolate arrives stateside, Défoncé introduces the THC in its own Oakland, Calif., factory using a “clean infusion” process that leaves little or no actual taste of pot. The cannabis itself comes from organic farms around the state, which grow their crop outdoors in the sun and without pesticides. Finally, there’s the dosing information. Recalling his days of doing field research, Eslao is floored by the idea that people might accidentally chow down an oatmeal cookie with so much pot inside they’d be incapacitated for half the day. 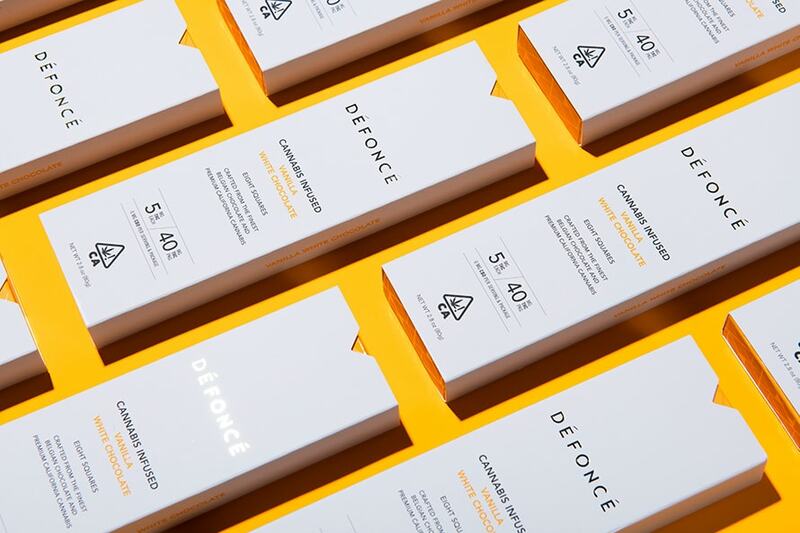 Indeed, as the legalization trend expands and perception of marijuana continues to evolve, brands like Défoncé are looking to cater to a new breed of cannabis consumer, one who, while seeking to get high, doesn’t want to get plastered. These bites are made from nuts and espresso beans. Défoncé isn’t the only brand that’s struck on the idea of higher-end edibles. Kiva has been making cannabis-infused confections since 2010, notably chocolate bars in flavors like blackberry, tangerine and mint Irish cream. And then there’s Beboe, a brand that The New York Times famously called “the Hermès of marijuana.” Founded by biochemist turned tattoo artist Scott Campbell and fashion executive Clement Kwan, Beboe is known for its pastilles and luxury vaporizer pens. Earlier this year, Beboe inked an exclusive deal to have a special collection featured in The High End, a cannabis “lifestyle and wellness” shop inside Barneys Beverly Hills flagship store. As it turns out, Défoncé’s chocolates are also stocked in Barneys in addition to 500 select dispensaries around the state.